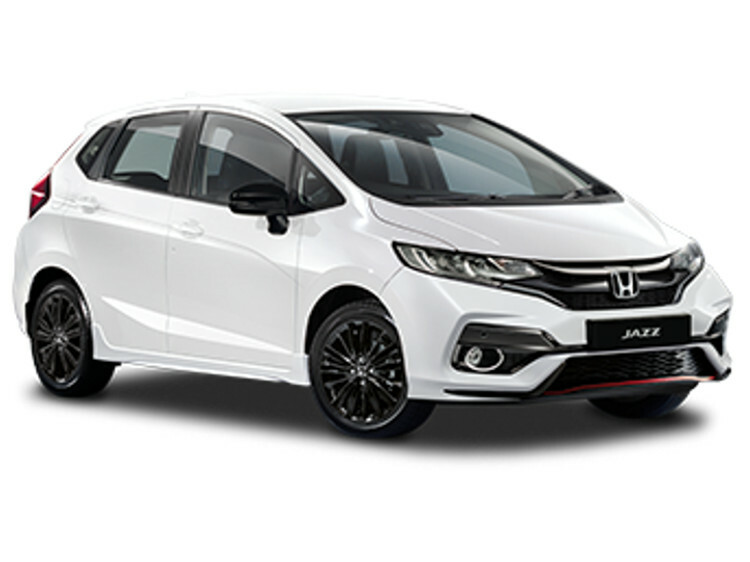 Take to the city streets in style, by ordering one of our stylish new Honda Jazz cars here at Motorparks. 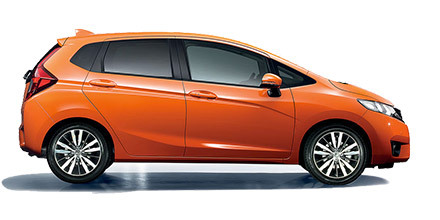 There is so much to love about the Honda Jazz. For one, a compact nose and rear means that the car can navigate even the tightest of corners with relative ease. 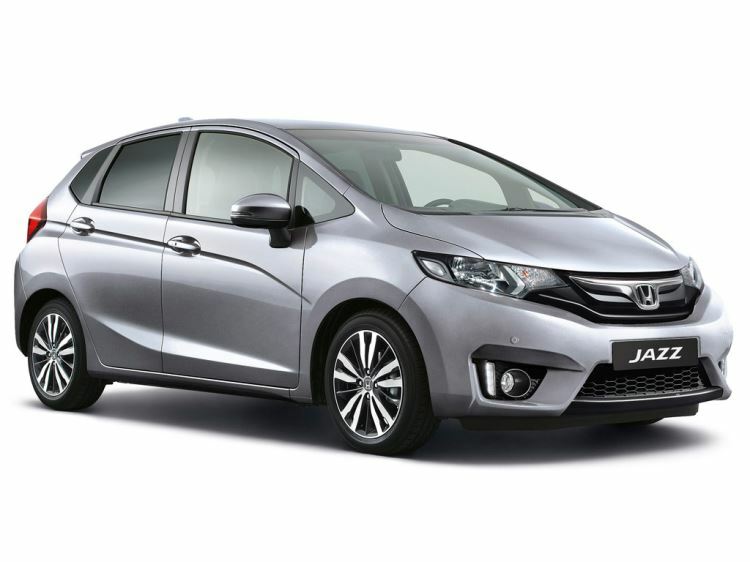 Despite how small the new Honda Jazz looks from the outside, step inside this mini MPV and you will find that every seat comes with plenty of space and there is a huge boot available too. 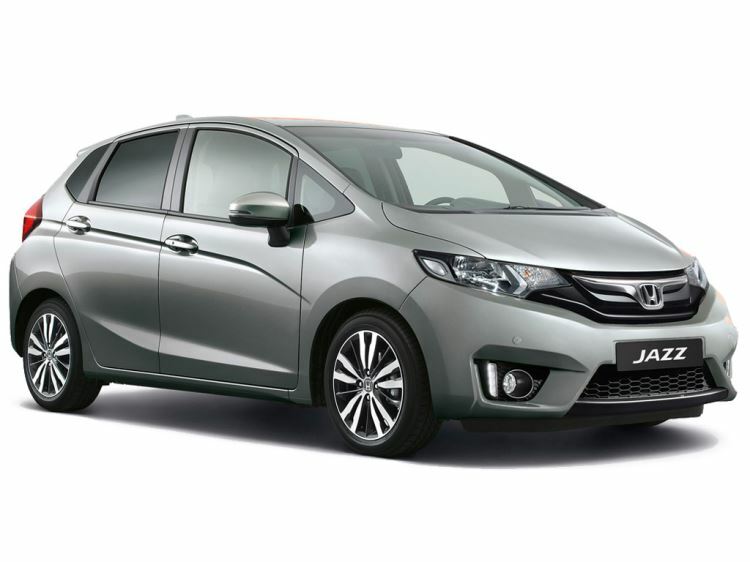 Make an enquiry about any of the new Honda Jazz cars you see below, or why not book a test drive online to commence at either our Maidstone Honda and Mazda or Tunbridge Wells Honda and Mazda dealerships? 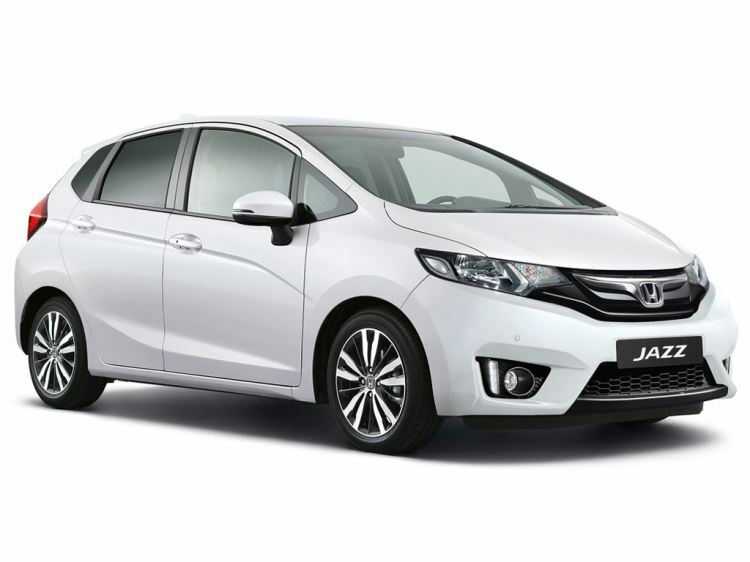 Remember that Motorparks also stocks a fantastic collection of used Honda Jazz cars, which you should be sure to check out before sealing a deal on your next set of wheels.